Some people claim to have seen the article. The really odd thing about the tale of this case is what does Doolittle have to do with anything, since he is only mentioned as being in the area, and that is the end of his involvement. 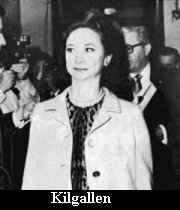 The only redeeming part of this particular case is that it was reported by Dorothy Kilgallen, celebrity for her years appearing on the "What's My Line?" TV game show. 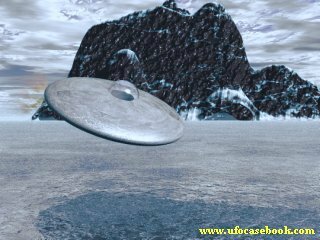 She claimed that someone in the upper echelon of the British government informed her that a UFO had crashed near Spitzbergen, and was under investigation by the British and American military. In addition to being a game show regular, Kilgallen also was a journalist of a sort, having written "gossip columns," but she also was well known for covering hard current events. She had covered the headline-grabbing Lindbergh kidnapping story.